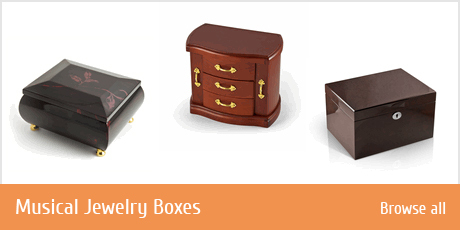 If you�re seeking the ultimate luxury jewelry box, then look no further than the Reuge jewelry box line. 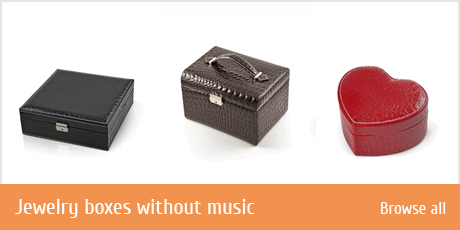 Reuge is unquestionably the among most sought after manufacturers of fine musical gifts. 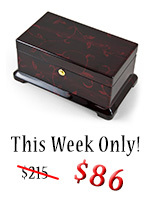 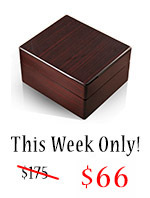 At Music Box Attic, we�re particularly excited to offer you this opportunity to acquire some of the most exquisite examples of luxury jewelry box, including the rare 144-note Reuge jewelry box. 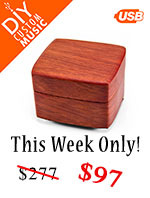 For musical art, it simply doesn�t get any better than this!